As one of our most popular resorts, Bansko is a favorite place to relax both in winter and in all other seasons. We assume you have already visited the town, whether to ski or to spend a great holiday in Bansko. We are sure that you have visited most of the resort town’s attractions during your stay, but there is always something to visit again or you have missed out on previous visits, right? What to see in the Bansko Area on your next visit? If you have already visited all the sights in Bansko, if you have peered into the house-museum of Nikola Vaptsarov, the Church of the Saint Trinity, the Velyanova House, the house-museum of Neofit Rilski, then you are travelers who are looking not only for a good hotel in Bansko to stay at and not to leave from, but people who want to get acquainted with the history and the sights that are located near Bansko. If you carry an adventurous spirit and are not be afraid of challenges, we want to introduce you the caves near Bansko. Hana is a small cave with the size of a niche and if you expect to see various cave halls filled with stalactites, stalagmites and other cave formations, you will be disappointed. Hana Cave really cannot offer you such experiences, but it will compensate you with the unique views of the mountain that reveal before you. 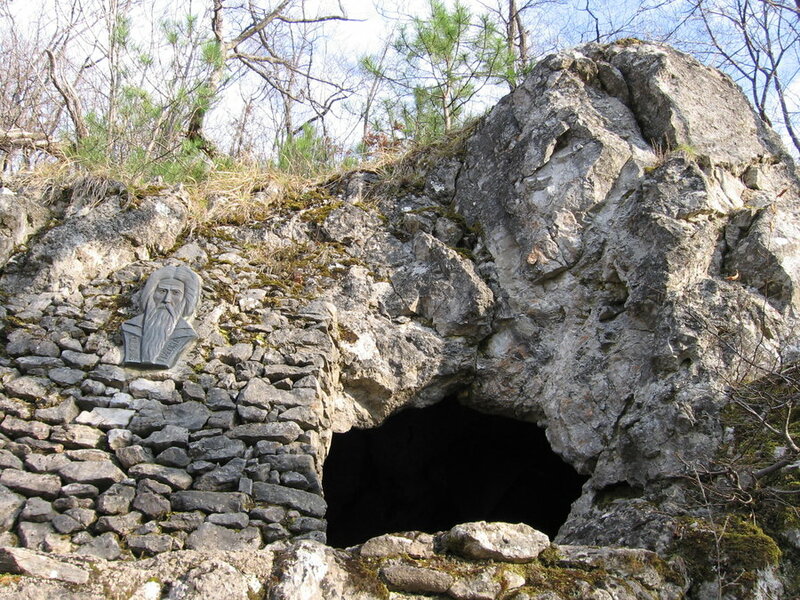 The cave is located above the Banderitsa mountain hostel in the chute, which descends from Damzhiev rocks to the hostel. How to reach Hana cave? You can easily reach the cave if you follow the marking towards the Vihren mountain hostel. About 80-100 meters from the beginning of the marking you will notice large stones. Once you’ve reached them, just turn right about 90 degrees and go in that direction. Going into the woods, to the left, there will be several century-old white firs and the cave should be to the right. You will find a well beaten (but with no marking) path that will take you to the cave. Although it is not among the biggest attractions in Bansko, Hana Cave will surprise you very pleasantly with the views that are revealed from it. And if you are looking for a place for picnic, right there, in front of the cave, is your perfect place to for it. 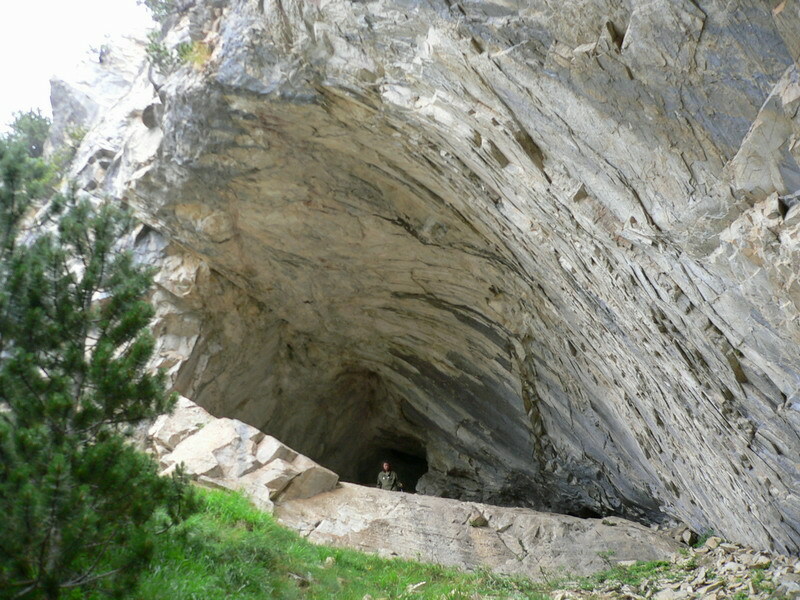 Banski suhodol cave is inaccessible to tourists because it is not secured and dangerous. However, if you are qualified cavers and you are aware of what safety measures to take and have the necessary equipment, then here is how you can get to the cave. The entrance of Banski suhodol 72 is located at the foot of Koteshki chal. To get to it, you have to get to the camp in the Banski Suhodol circus, go west and reach the base of the rock wreath. You will see the opening in the pine-scrub through which you should go. Following the opening, it will take you to a large number of rock debris. Continuing ahead is a short ascent, before you will see the entrance of the cave. 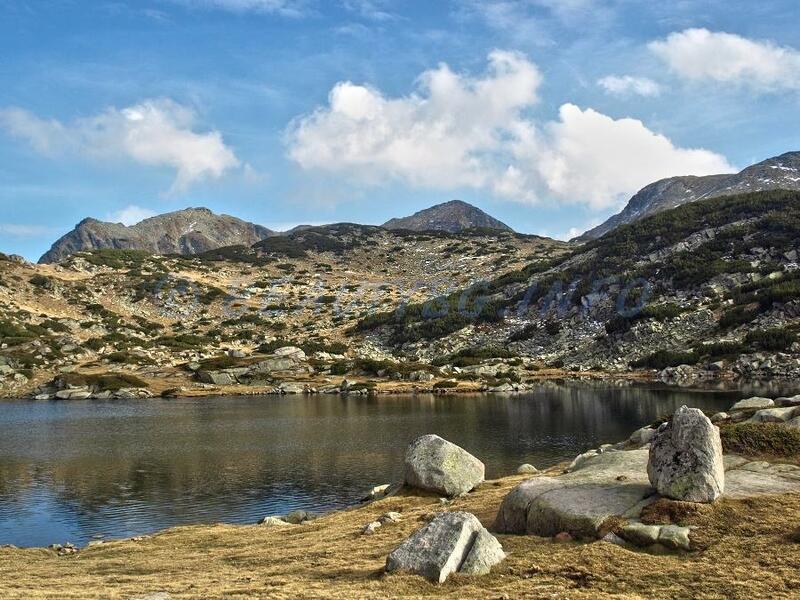 If you choose to relax at a hotel in Bansko in the summer and you want to go on a hike that is not very difficult, then the walk to the Caves area will surely appeal to you. The starting point from which you can start your tour is the entrance to the Pirin National Park where you can get additional information. From the entrance of the park you will enter the beautiful coniferous forest and following the path you will reach Motikata restaurant. Here you can relax and if you are still fresh, you can continue until the first sharp turn. When you reach the turn, you have to cross the Demianitza river (along the bridge) and continue to a building that is popular among the people of Bansko like Ribarnika. Following the path you will reach the place of Martva poliana. Shortly after reaching the meadow, on the first sharp left turn you have to cross the Banderitsa River and you will find a well-maintained relaxation area where you can rest because you have already reached your final destination… The Caves area is in front of you. We assume that the area is named so because there are small cave formations that you can explore. If you climb up to the Banderitsa mountain hostel, you will not only enjoy the wonderful views that will be revealed before your eyes to the mountain, but you can easily reach the Nishata cave, which is about 15 minutes walking distance from the hostel. If you are adventurous, you can stay overnight in Banderitsa or have a tent camp, and in the morning you can explore the cave. Nishata Cave is small and you will not find cave formations in it, but the walk there is very pleasant and it’s worth it. Below Bunderitsa there is one of the longest caves in Bulgaria, which is difficult to access and we do not recommend you to try to reach it even in the summer. The cavers say about this cave that it is not only the longest cave in the country, but also one of the most beautiful caves all along which passes an underground river that forms a few beautiful waterfalls. If you are not a fan of the difficult walks, you are not experienced cavers, then you can spend a day to explore the Rila Monastery and the St. Ivan Rilski cave. The distance from your hotel in Bansko to the Rila Monastery is about 100 km, which will take about an hour and a half, but every minute you spend in the Rila Monastery and the surroundings is worth it. Explore the monastery calmly, eat the famous hot mekitsas sold there, and then without too much of a rush you can reach the cave that was inhabited by Ivan Rilski when he settled in these places to live as a hermit. The cave is about half an hour away from the monastery, signs are not missing, so you cannot go wrong. If you have visited the sights in Bansko and want to extend the perimeter of your walks a bit, you can include in your list a visit to the Lepenitsa cave. The cave is located in the Western Rhodopes, about 11 km away from Velingrad, but it will take you less than two hours to get to it. Lepenitsa has a length of 1,525 meters, stretching on three levels (floors). An underground river passes through the first floor, several lakes can be seen on the second floor and the third one is inaccessible to visitors. If you take a stroll to the cave it is good to know that you can visit it only with a guide and special equipment. The cave is about 19 km away from Simitli and about 70 km away from Bansko. You will find it in the Boychova skala area near the village of Logodazh. Unfortunately, it is still not accessible to tourists, although it has been explored and mapped, but that does not prevent you from spending a day to explore the place and the surrounding area. The cave is declared a natural landmark, and an infrastructure is currently being built to make it accessible for visits by tourists. Once you get to Lepenitsa Cave, do not miss visiting one of the most beautiful caves in Bulgaria — Snezhanka. The cave is near the town of Peshtera and it takes about 2 hours to get from Bansko to Snezhanka, but you will never forget your visit there, trust us! 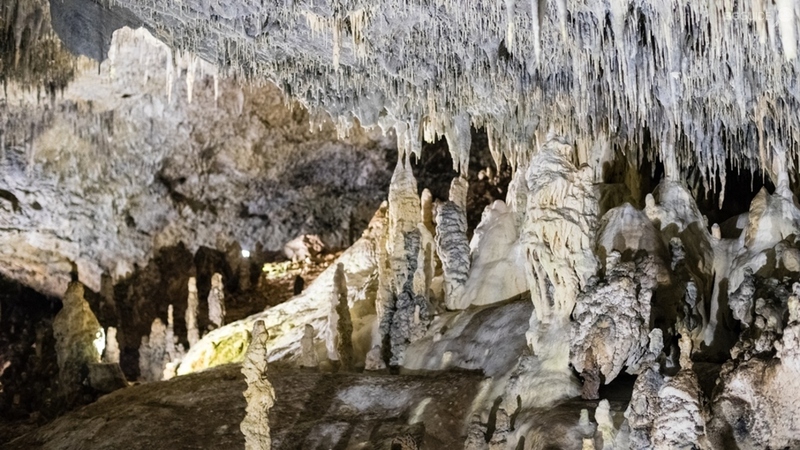 So, if you decide to explore Snezhanka Cave, here is what you need to know before leaving your hotel in Bansko and embarking on the adventure. To get to the cave you have to climb about 30–40 minutes, but be careful – the slope is quite big. Even if you are prepared, you will surely have to stop to take a breath. All the way to the cave there are places where you can sit for a few minutes until your heart stops beating like crazy, so there is nothing to worry about. As you climb up with difficulty, you will see a lot of signs that playfully invite you with: “Just a bit more ahead”, “You can see it now” and others that will make you go up with a smile. Snezhanka Cave is one of the most beautiful caves in the country, which has gathered almost all kinds of rock formations you could remember. It consists of several halls where you can see the unique rock formations that the cavers have named with names such as the Dwarfs, the Parrot, the Dolphin, the Statue of Liberty, and of course the Snow White. There are also colonies of at least four species of bats that are hard to spot, but sometimes it could happen that one of them flies near you. Snezhanka is can be entered every 15 minutes with a guide. Although the temperature in the cave is constant and is about 10 degrees, it is good to have a topcoat with you.